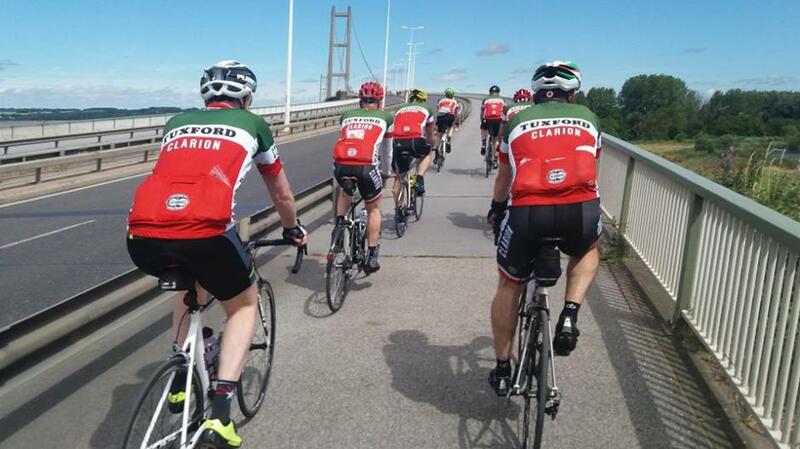 Tuxford Clarion Cycling Club is based in the area of Tuxford and is a section of the National Clarion Cycling Club. 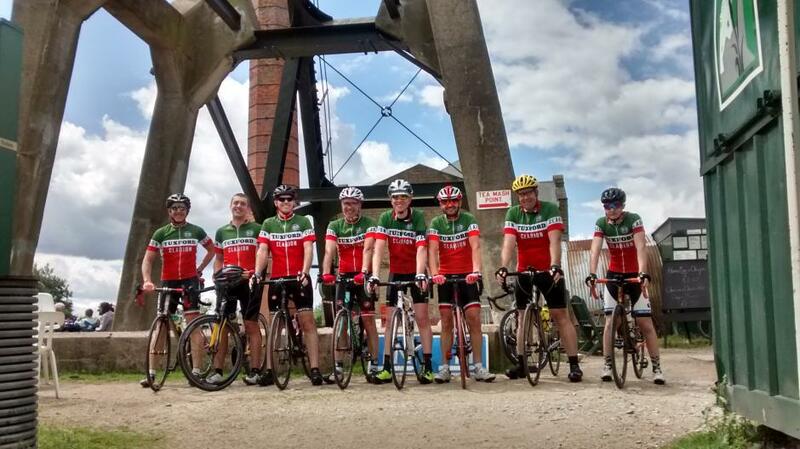 Why Join the Tuxford Clarion Cycling Club? 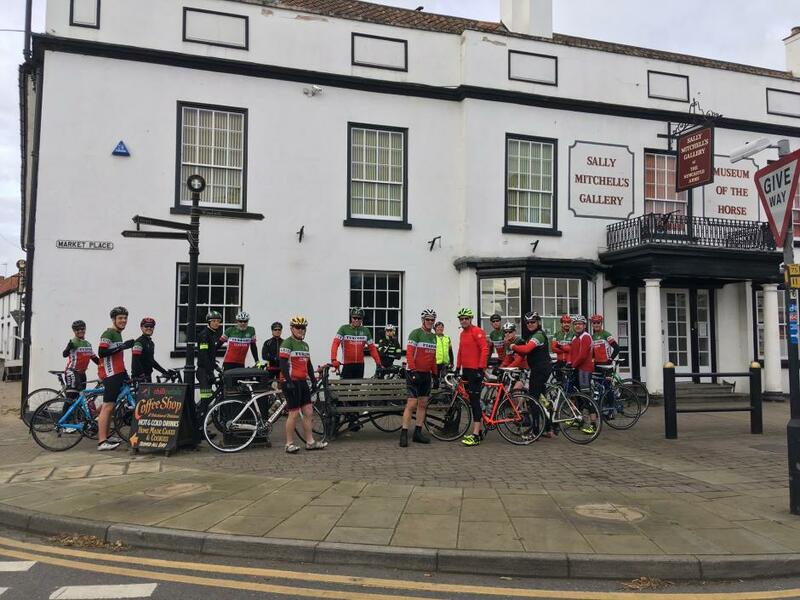 We organise rides and events for enthusiastic cyclists in and around the area of North Nottinghamshire, Tuxford, Retford, Ollerton, Newark and further afield. 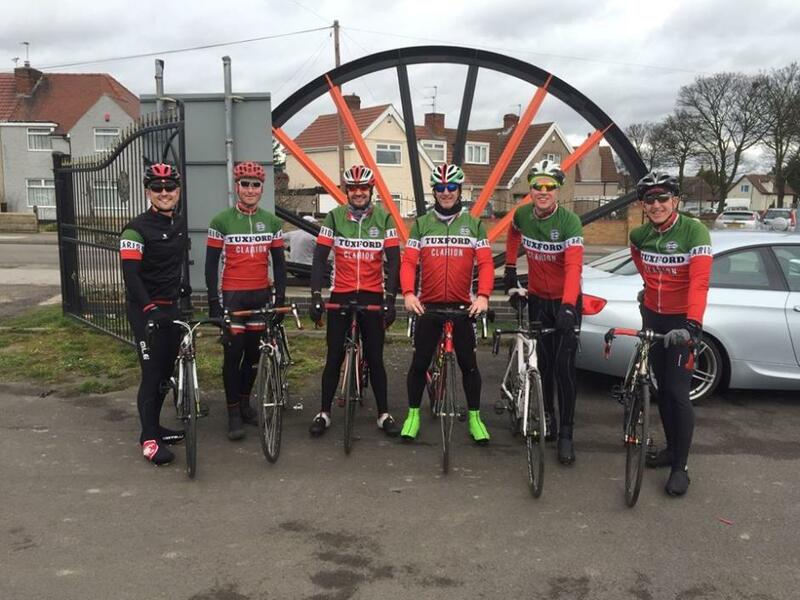 Regular club runs with three different groups, all meeting at the same cafe break with around 2.5 hours riding time. In summer we run weekly, low-key individual time trials on a 11.3 mile course that starts and finishes in Tuxford on Wednesdays. Inclusive Clarion Cover 3rd Party Insurance. We regular meet up at the Newcastle Arms - Tuxford every week at 9am (10am Dec/Jan/Feb) for various rides to different destinations. Distances of our rides tend to be 40-60 miles, but we do adjust these depending on the riders and weather conditions.